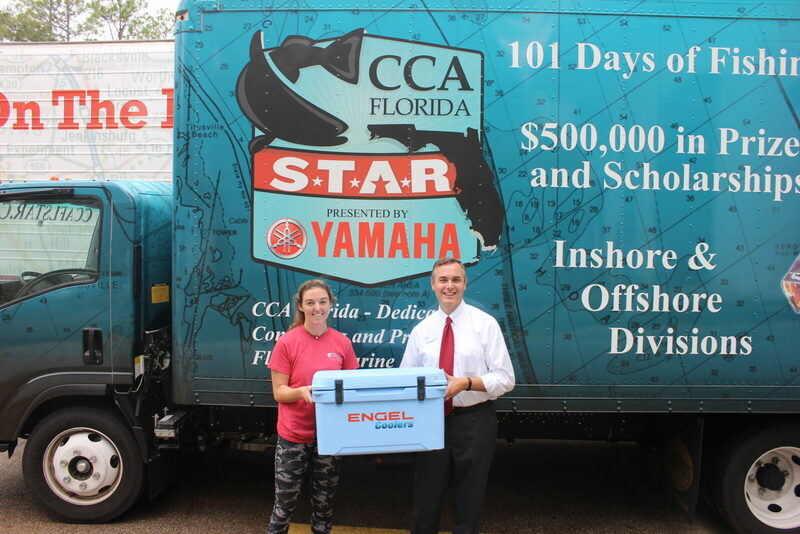 October 24, 2018 – Engel Coolers and CCA Florida have joined with Feeding Florida to support residents in areas of the Panhandle most affected by Hurricane Michael. The partnership includes the donation and distribution of high-performance coolers to be used in recovery efforts for residents in several affected communities. A first delivery took place on Tuesday, including the donation of several pallets of coolers in various sizes, to Second Harvest of Big Bend, which will be distributed as needed through Feeding Florida and its network. Additional distributions are planned. To help join the effort, donate today to Feeding Florida.